The perfect post-workout treat! 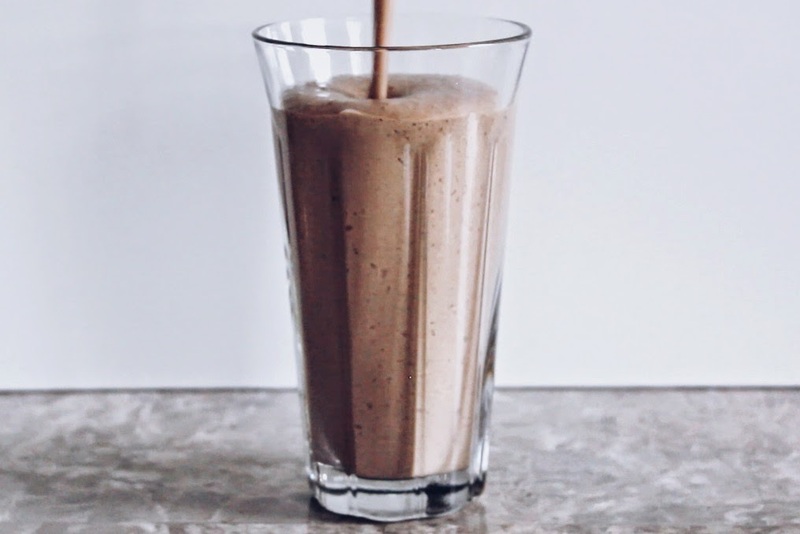 This shake is quick to make, healthy & packed with protein—yet it tastes just as delicious as a rich, indulgent milkshake. 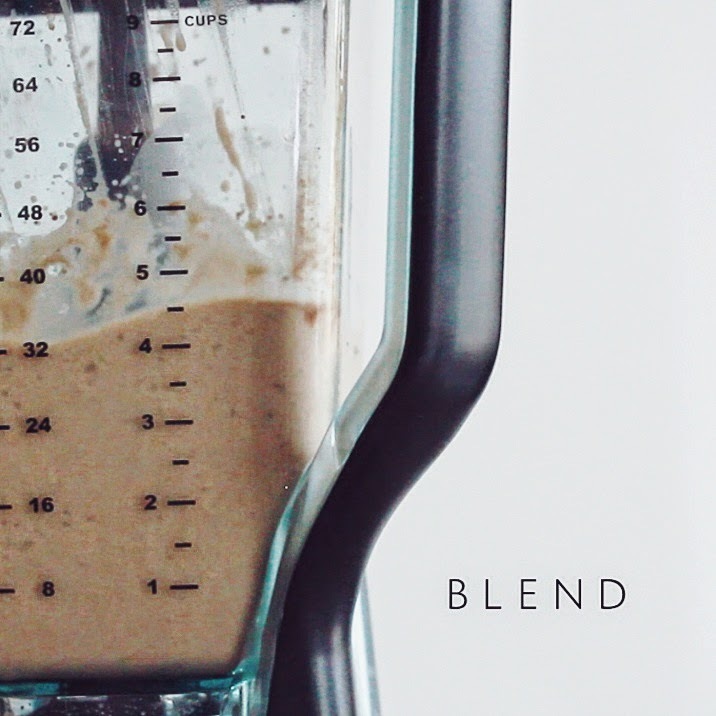 Blend everything until smooth and creamy. It's crucial for your bananas to be frozen, or your shake won't be the right consistency. Pour into a tall glass and top with a few chocolate chips—yum!